How to delete all your friend at once? 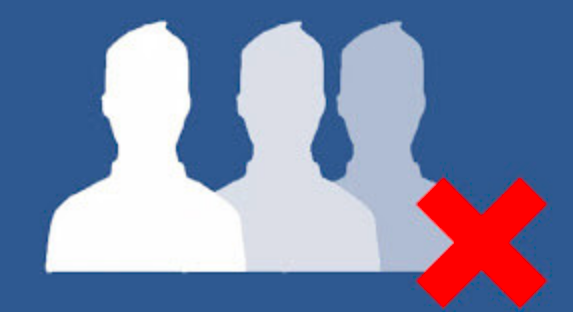 This extension will helps you find and delete inactive Facebook friends in your friends list. Fast and easily unfriend a few or remove all at once. Main features + Get control of who’s on your friends list. to remove your friends today!